Ok I have a confession to make… I have a hidden obsession for key accessories. I guess it isn’t the most unhealthiest obsession to have but I must say that I am inclined to the odd pom pom or two. Not only are key accessories easy on the eye, but they can also be very functional. 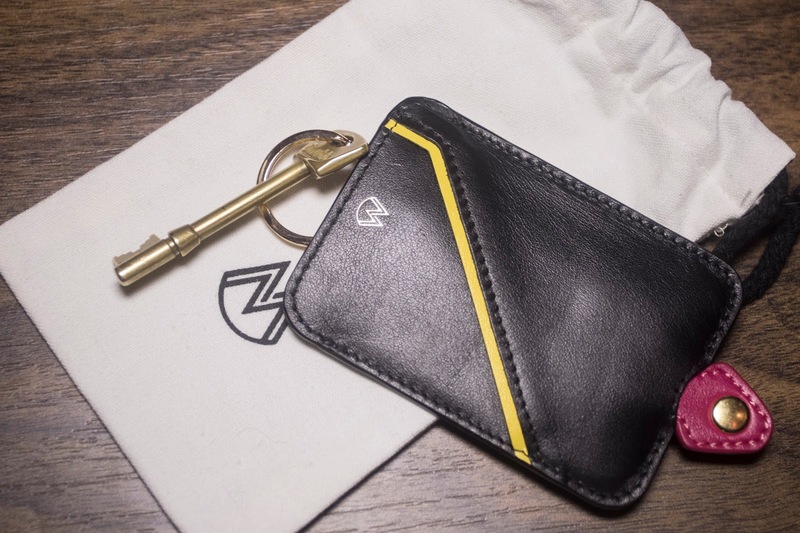 What I love about my Manofatto key holder is that I can pop in my house key, debit card, or my business card with no issue- leaving the house and forgetting my card/key essentials is now a distant memory. I also love that it is genuine Italian leather (you can really smell that ‘leather’ scent) and it also looks ever so sophisticated. 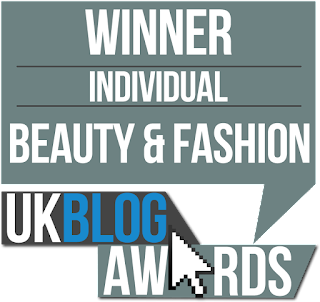 Manofatto collaborated with British Fashion Designer, Phillipa T, to create the best hand crafted leather designs on the market- and I must say that I strongly agree here. 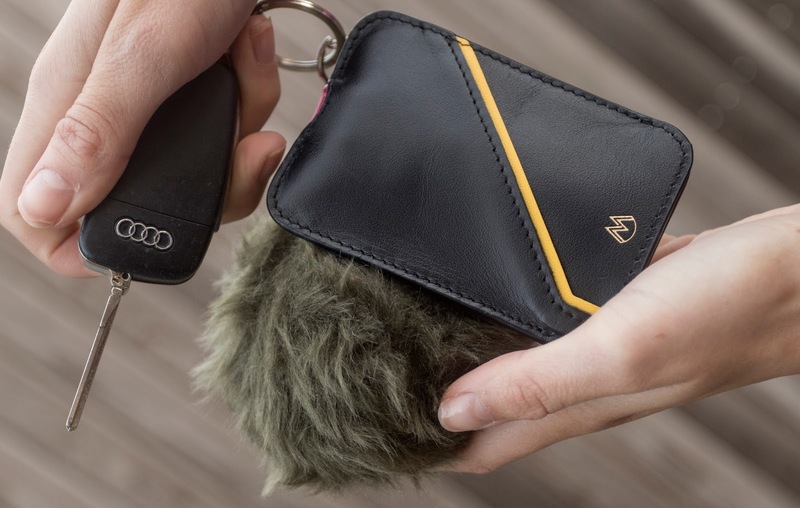 I personally went for the key holder in black but they also stock some other gorgeous colours, you can click here to check that out. 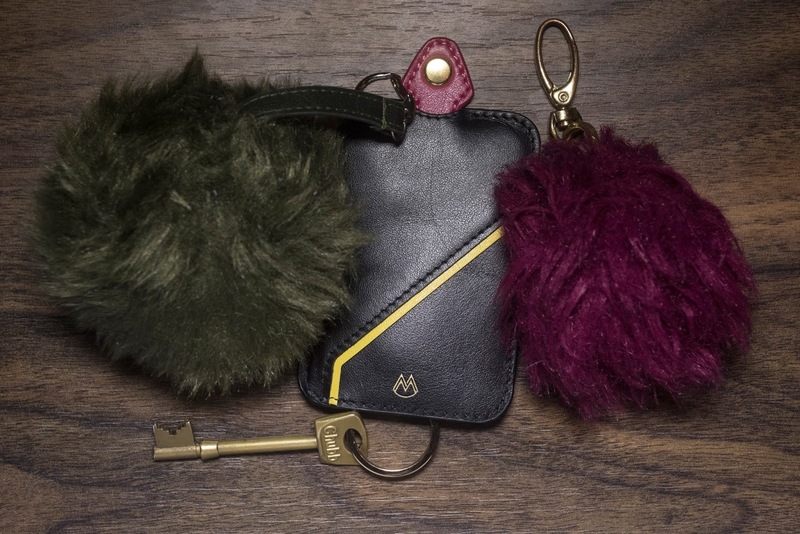 Don’t you think my Manofatto keyhole looks super cute against my pom poms? 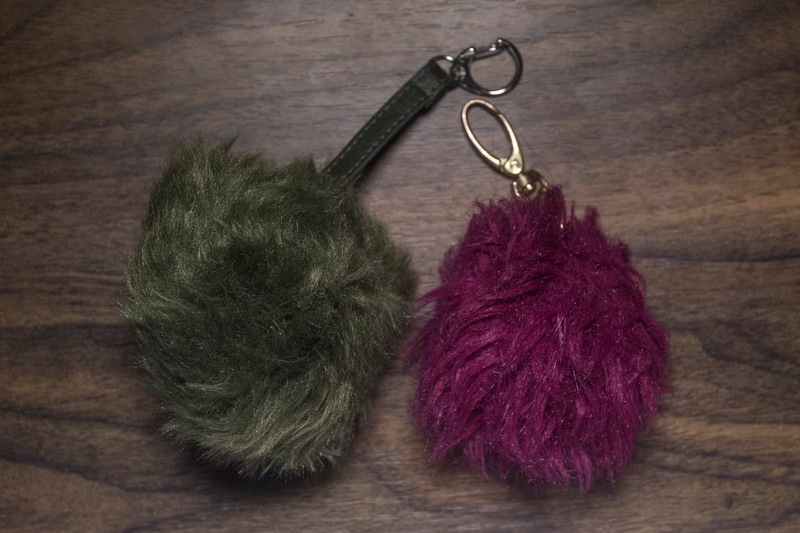 Not only do poms poms look great, but they also make your own set of keys super identifiable. What do you like to have on your keys?